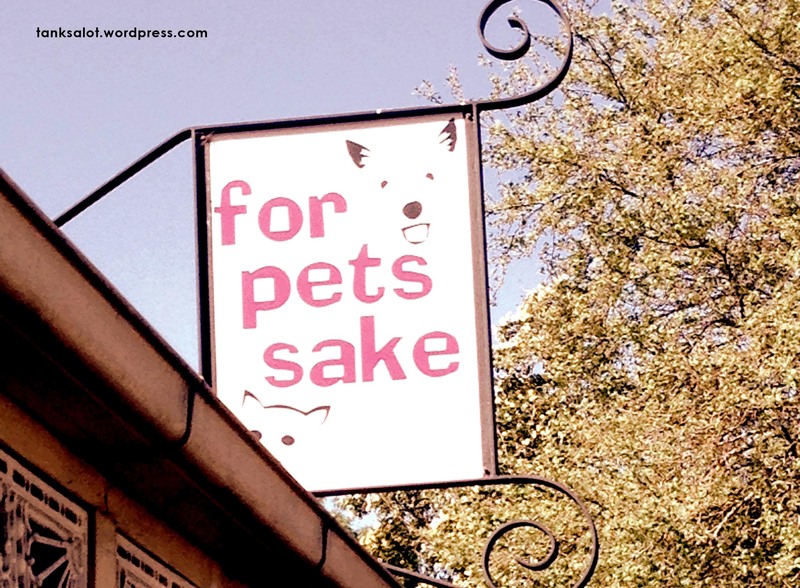 Why wouldn’t you give a pet shop a Pun Shop Name, for Pete’s sake? Spotted in Angaston South Australia by Simon O’Brien. Perhaps it was a laissez-faire attitude and the rather non-specific nature of the offering that sent this business under. Spotted by Mario Dreosti in Noosaville QLD. 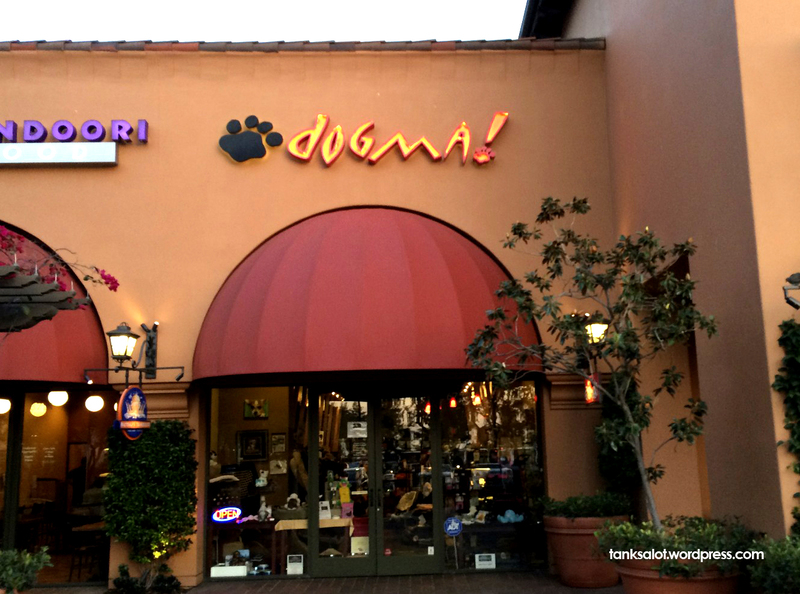 Not resting on his laurels, newly crowned Top Punter Jonathan Schneider has spotted this dogmatic Pet Supplier in Irvine California. 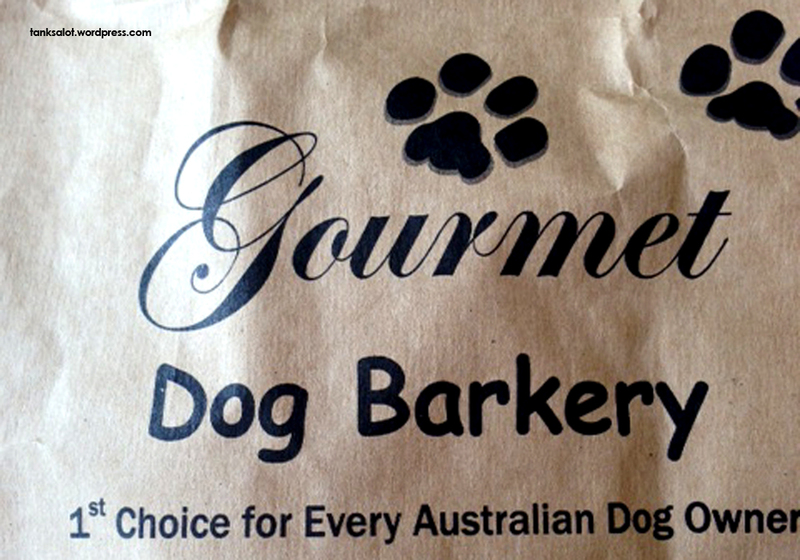 If your dog is getting breakfast from a gourmet dog barkery, ‘arf his luck. 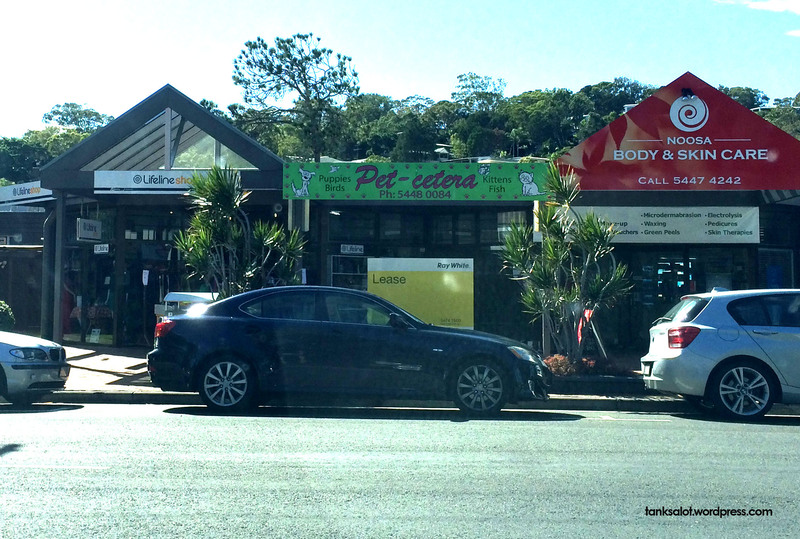 Spotted in Paddington, Sydney by Nadia McCrohon. Lucky Snoopy. 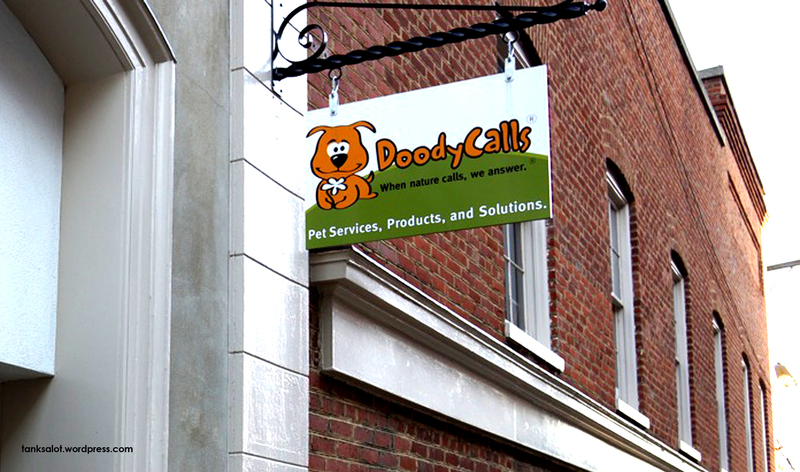 When doody calls – you listen. This Pet Services Company (what IS that exactly?) was spotted in Charlottesville, Virginia USA by one of our Top Punters, Jonathan Schneider. One for the Australians. 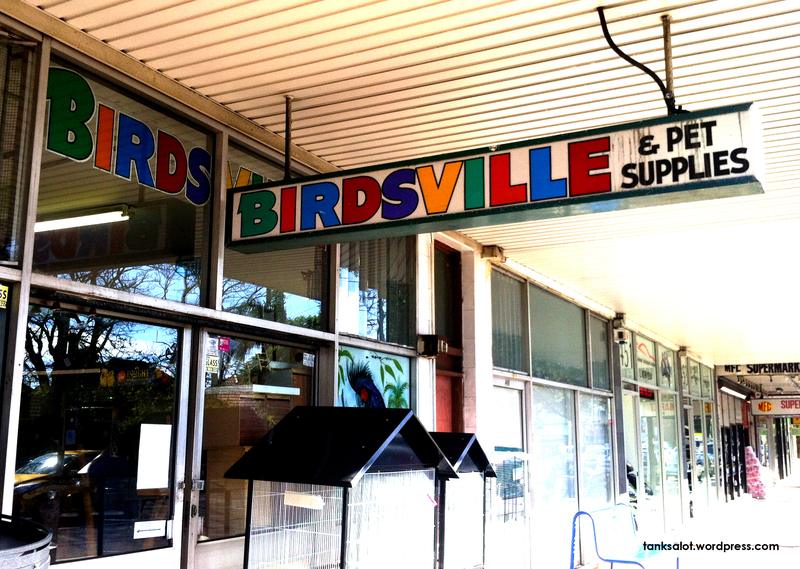 This pet shop in Rosebery NSW is named after the famous township of Birdsville QLD, which many famous explorers passed through, including Captain Charles Sturt and Burke & Wills. And it’s home to the Birdsville Races, held in September each year. Spotted by Renée Keogh, who knew all of this, of course. 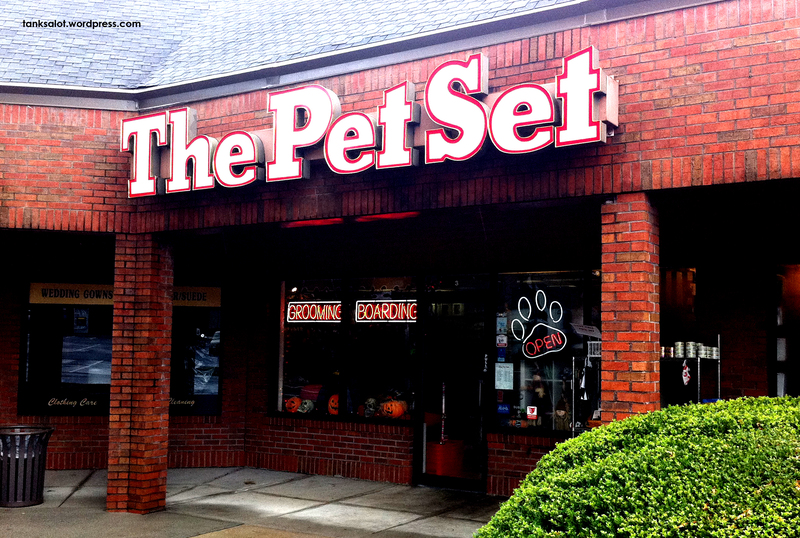 This first-class Pun Shop Name was spotted by jet-setter Marc Burns in Atlanta, Georgia USA.